Distribution & Management of your Project Activity & News in a social world to targeted markets & increase your Search Engine Optimization. 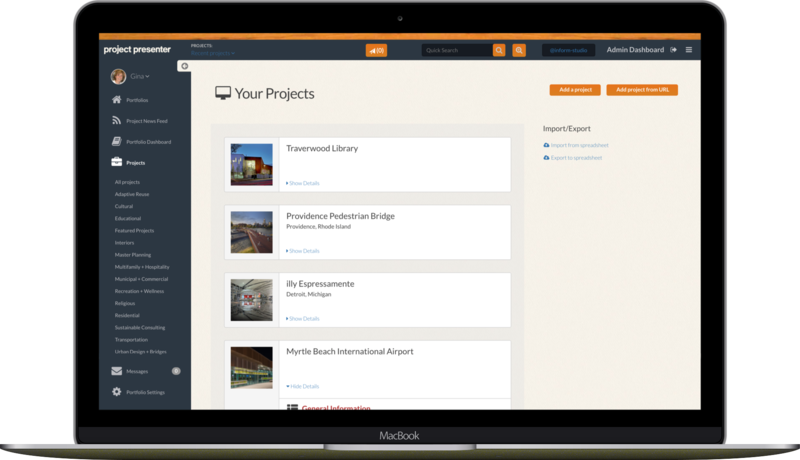 Post your projects activity and social project news on topic-specific project news feeds to build awareness, boost online visibility and Search Engine Rankings. Ready to reach more or your target market? Simple, honest pricing. No hidden fees. No long term contracts. Change your plan at any time.